Growing up, I was inspired by books such as the Nancy Drew series and Agatha Christie mysteries. Then when I discovered hilarious, inventive writers like Carl Hiassen and Sue Grafton, I was hooked! I also spent years as a magazine writer, and had great experiences along the way. Harriet the Spy, by Louise Fitzhugh, and the sequel The Long Secret, Harriet's fire-escape-and-dumbwaiter snooping were so awesome. The Killer Getaway character of Bootsie, who's super-nosy, would approve! not to even look at the Today Show, because I love that show so much! My main goal is to get 90 percent of the day's work done while our Basset hound gets his beauty sleep-he naps about 20 hours a day! When he gets up and starts barking for his walk, it's time to step away from the computer. Returning to the characters from Killer WASPs was surprisingly fun, and the characters took on lives of their own. Bootsie especially is on a roll in Killer Getaway-she bribes people, impersonates a lawyer's personal assistant, and breaks into a fancy hotel suite! Agatha Christie, PG Wodehouse, Carl Hiaasen, Sophie Kinsella, and Ann B. Ross, as well as Sue Grafton! It's the next Killer WASPs mystery, which features Kristin and her friends back in Pennsylvania, where Bootsie's brother Chip finds himself in trouble with the Mafia, and Chef Gianni's back in town with yet another money-making and attention-grabbing scheme in mind. Amy Korman is a former senior editor and staff writer for Philadelphia Magazine, and author of Frommer’s Guide to Philadelphia. 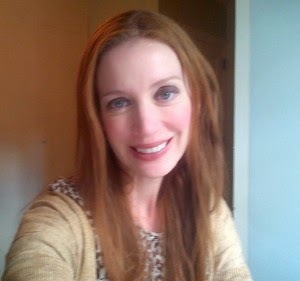 She has written for Town & Country, House Beautiful, Men’s Health, and Cosmopolitan. Killer Getaway is her second novel. 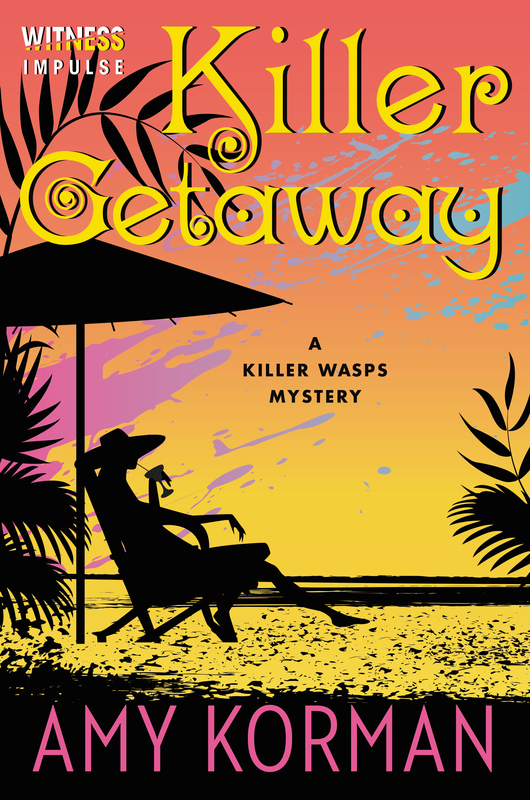 Win one of three print copies of Killer Getaway.